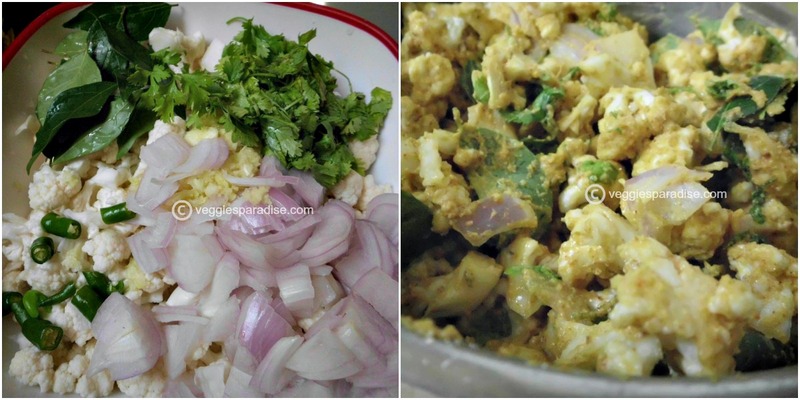 CAULIFLOWER PAKODA - Pakoda's are a very popular snack or accompaniments served along with a main meal or as a picnic treat and we all love to eat hot pakora's during chill weather. In a bowl , mix all the ingredients by sprinkling very little water. Mix them well until they have a crumble texture. Heat oil in a pan, until it is nearly smoking. Using your hands take a small portion from the batter , drop them in oil. (Sprinkle the batter while you drop in oil, so that the cauliflower gets separated while frying ). Deep fry them until they turn golden brown. Drain them in absorbent paper to remove the excess oil. 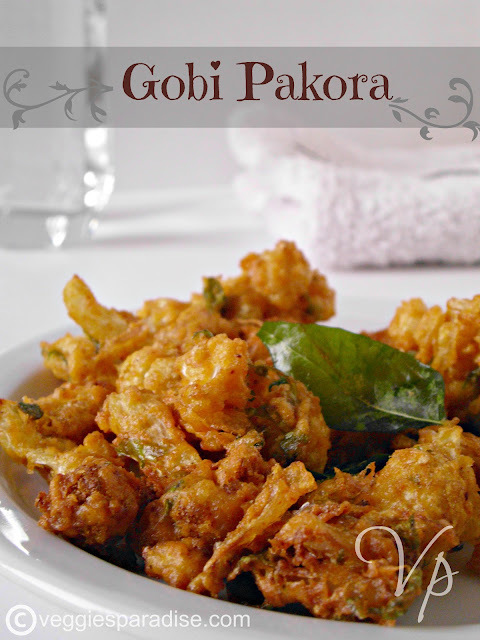 Crunchy and yummy gobi pakora. 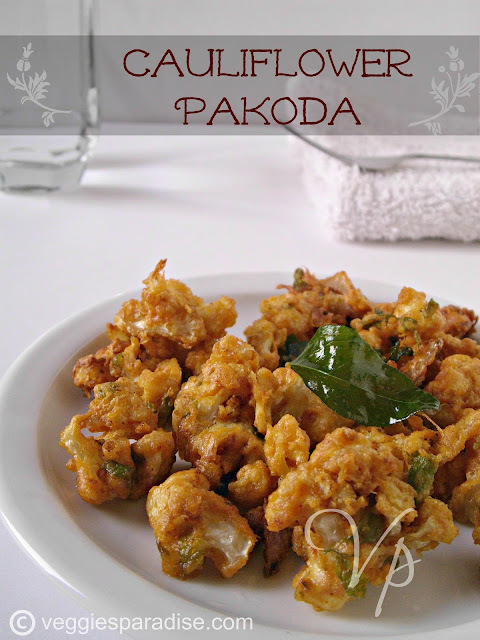 Delicious pakodas.. Great as a tea time snack..
Nice crunchy and super tempting snack !!!! Looks absolutely delicious. Will try this one. Thanks for sharing. 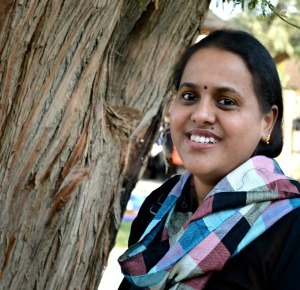 I like your use of curry leaves. That's quite unusual for pakodas. Super crispy pakodas, feel like munching some. jmouthwatering n crispy pakodas . . . . . 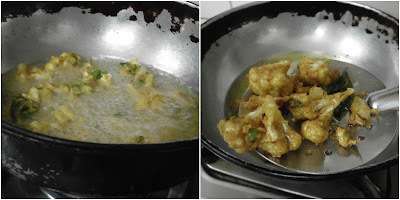 The cauliflower pakodas looks too good and appetizing.Thanks for visiting my space and am happy to visit yours too.Lovely space with a wide variety of dishes. 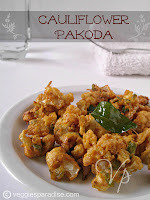 Pakodas looks yumm . i am salivating. mmmm... my kid's all time favorite. this is one of our winter favorites!....beautiful click! Wow!! very crunchy it looks. 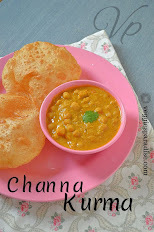 Perfect wd a cup of hot tea!! Yummy Pakoras, first time here, happy blogging!! !